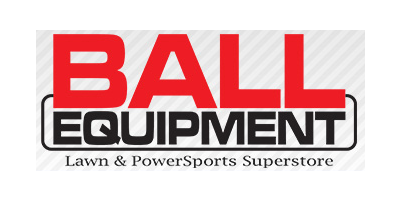 based in Stryker, OHIO (USA). 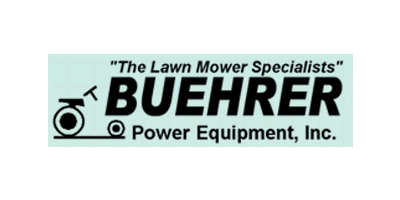 based in Hiawatha, IOWA (USA). based in Geneseo, ILLINOIS (USA). 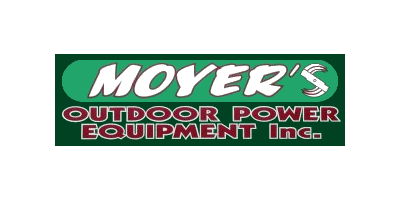 Moyer`s Outdoor Power Equipment has over 40 years of combined experience in the industry and we offer the best products and fast, friendly service. 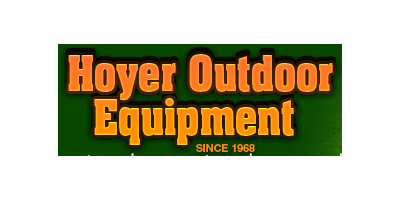 Moyer`s is your one stop dealer for all your lawn and outdoor maintenance, go-cart, snowmobile and snow removal needs. based in Harleysville, PENNSYLVANIA (USA). based in Covington, GEORGIA (US) (USA). based in Brookport, ILLINOIS (USA). based in Beloit, WISCONSIN (USA). 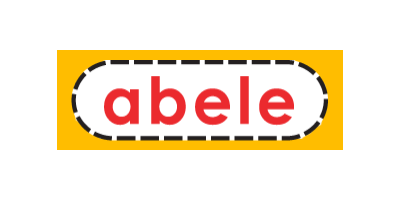 based in Newtown, CONNECTICUT (USA). 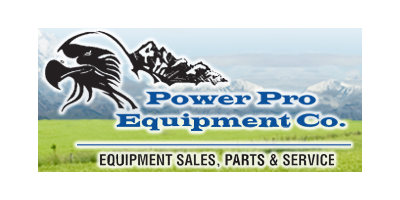 based in Great Falls, MONTANA (USA). 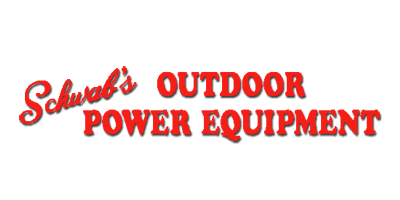 Carls Equipment & Supply, Inc.
based in Patchogue, NEW YORK (USA). 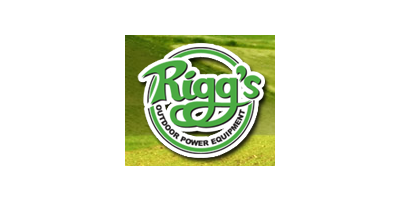 Eastern Michigan's Outdoor Power Equipment Leader since 1944. 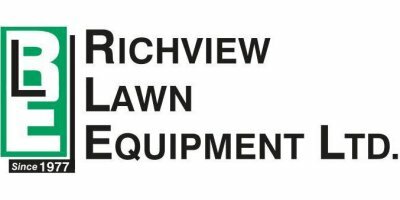 Full Sales and Service Center for Polaris, GEM Electric Vehicles, Cub Cadet, Troy Bilt, Gravely, Red Max, Husqvarna, Triton and many more!!! based in Sandusky, MICHIGAN (USA). based in Barrie, ONTARIO (CANADA). based in Fort Wayne, INDIANA (USA). 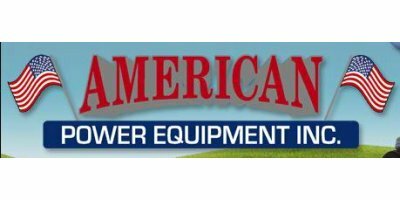 American Power Equipment has been family owned & operated since its inception in 1991. 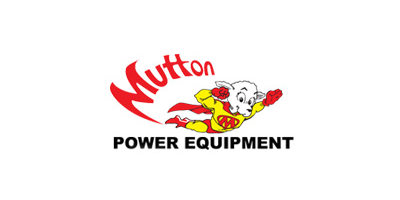 With our 7200 sq ft facility we have a well stocked showroom, parts department and state of the art service department. based in Waterford, WISCONSIN (USA). based in Valparaiso, INDIANA (USA).